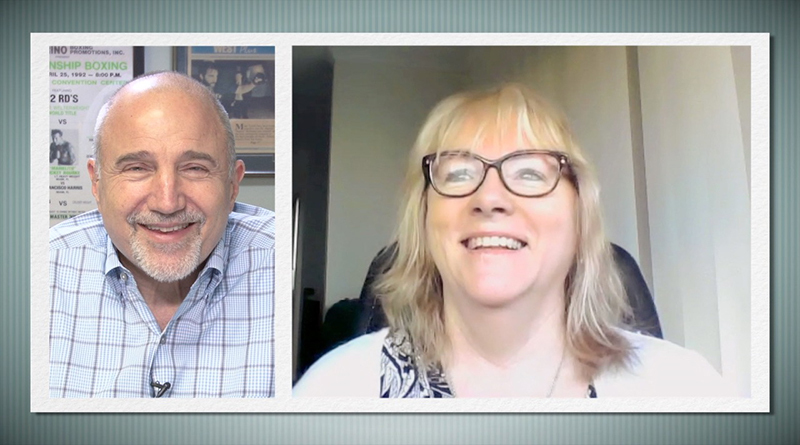 (16 mins) In this episode, Dr. Hackie Reitman speaks with Bieke Kreps, DDS, MSc, director for Positive Exposure Europe/Belgium. Dr. Kreps is a pediatric dentist, a scientific researcher, a member of the AADMD (American Academy of Developmental Medicine and Dentistry)and a teacher and adjunct associate professor in the Department of Pediatric Dentistry at NYU College of Dentistry. 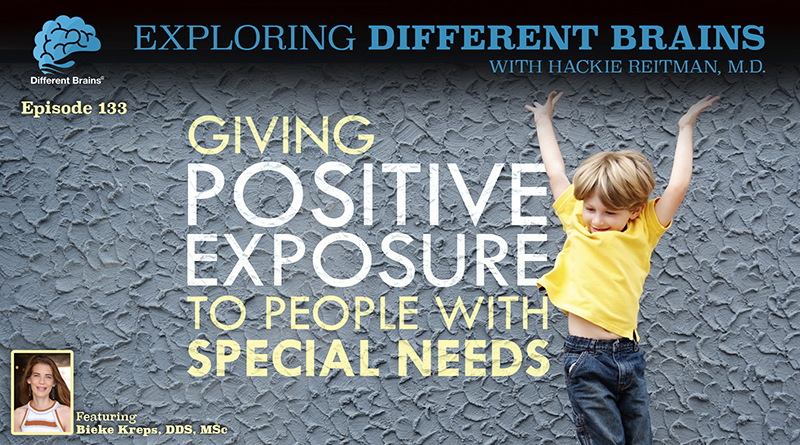 The two discuss how Positive Exposure is trying touching the way the world thinks of people with special needs, and how dentists can better care for patients with intellectual and developmental differences. HACKIE REITMAN, M.D. 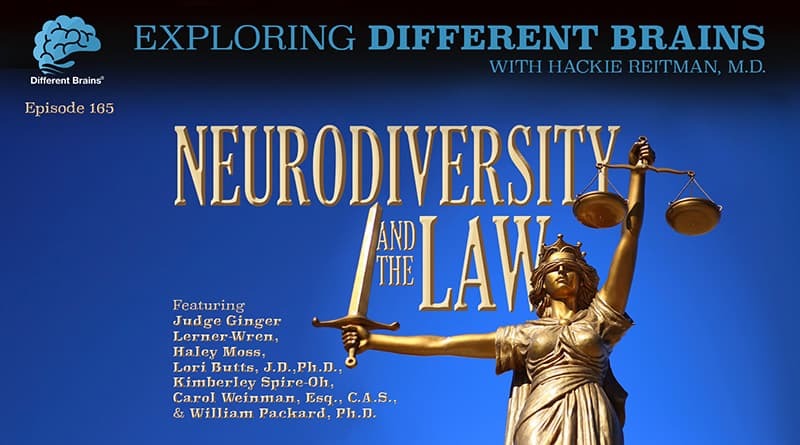 (HR): Hi I’m Dr. Hackie Reitman, welcome to another episode of exploring different brains and today we are so lucky because we travel all across the ocean and we go all the way to Belgium where we find Dr. Bieke Kreps who I first met out at the American Academy of developmental doctors and dentists and Bieke does so much in so many different ways and is amongst all the other things she’s doing besides being a wonderful dentist and besides taking care of a lot of people with special needs she’s also the Belgian director of Positive Exposure Belgium and we’re going to learn a lot more about Dr. Bieke Kreps. Bieke welcome! HR: Thank you so much for being here. Why don’t you introduce yourself to our audience because I know how excited I was to learn all about what you’re doing and where you are and everything that’s going on. HR: Well, sounds like you’re not busy enough Bieke I mean come on, let’s go! You can only be doing 42 things simultaneously. 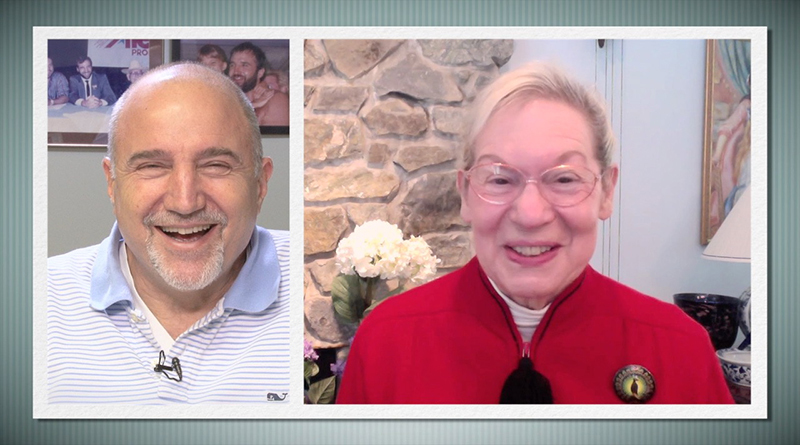 tell us about your involvement with the wonderful people of the AADMD. BK: So I got to meet Steve Pearlman who is very involved in AADMD who also found the special smiles of the Special Olympics and in 2014 when I was in Berlin at the IDH meeting we started talking and it never ended actually he became,e actually my father in the united states so its really lovely to have a person like Steve over there and he introduced me to the AADMD so in 2015 there was an AADMD meeting in L.A. at the same time of the world games of the Special Olympics so that’s how I got involved actually that’s how I got introduced to the AADMD. HR: Wow I never knew that now I’m going to be speaking to an audience out in Jackson Hole of dentists and specialists and endodontists and what message from Dr. Bieke Kreps should I deliver to them that might be good for them to hear. BK: So I think the main, actually the first difference is the culture, the medical culture, the healthcare culture is different because we do have a socialized healthcare system in Belgium and mainly in most countries in Europe so everyone has health insurance so its more accessible for people I do think like towards donating to non profits and grants there’s way more in the U.S. and because of that social healthcare system a lot of apart from our taxes we have high tax part of our taxes is already for non profits so that’s something that is different than the U.S. and that the grants in the U.S. are also way a lot more in the amounts are way higher than in Europe because of that social healthcare system but towards neurodiversity i think its kind of the same i do think like people adults with depression with other like bipolar disorder or other mental issues its way easier for them to get to doctors because its way less expensive so I do think they should like with addictions and other stuff in the U.S. is something that’s really bad and that’s still growing so I do think in Europe and in Belgium its easier to get help than in the U.S.
HR: Wow well that’s a big difference and an important one. Especially because here in the United States mental health isn’t really recognized in the same domain as if you break your arm or something and it should be. And its one of the things we’re trying to do at Different Brains because its not just mental health and its not just intellectual and developmental differences and its just not neurological issues, like Parkinson’s and Alzheimer’s. Its all under one roof and many of the tools that work for one and a great tool would be everyone to have access to medical care that would be a good common line. How does our audience learn more about you and what your doing Bieke? BK: If you want to learn more about positive exposure where my heart is they just have to visit our website positiveexposure.org I also founded the European headquarters which is Positive Exposure Belgium but we will change our name to Positive Exposure Europe because we want to grow even more and mainly also our big dream is to have it as part of the curriculum medical curriculum so people can always reach out to us so that will be helpful and amazing we just its all about collaborating with other people with other organizations as well like it would be wonderful if we could start up something with you as well so its about helping everyone. HR: Absolutely we’re glad to help in any way that we can. And the stuff that you’re doing and bringing out the beauty in all these individuals is amazing stuff, and I’ve enjoyed looking at some of your exhibitions and things. Its just terrific. Tell us about your upcoming you’re going to be out with the AADMD at their upcoming meetings out in Seattle this year isn’t it? HR: Tell us a bit about that. BK: So I’m actually presenting. I’m giving an oral presentation about FRAME, our program FRAME. We collaborated with AADMD and they’re actually developing a pilot study curriculum that they are testing in several schools. We’re educating about developmental medicine so its a curriculum with several tools. Its a toolbox for where the students can choose different programs different materials to learn about specific conditions and we developed five new great films for that curriculum. So its something that we will present over there, and autism is also a part of our new frame film. BK: Thank you so much Hackie. In this episode, Hackie Reitman, M.D. welcomes Karina Barley, founder of Project Autism Australia and Project Autism USA.